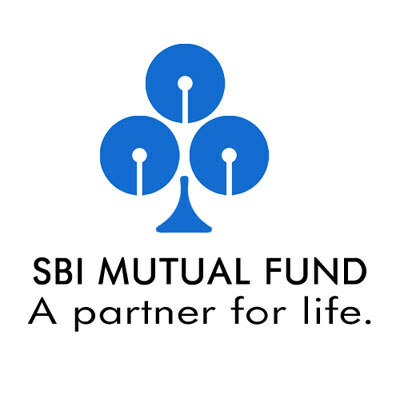 SBI Mutual Fund has announced the revision of load structure for SBI Infrastructure Fund- Series I, a 3 year close ended growth scheme. The changes will be effective from July 9, 2010. Accordingly, the entry load will remain nil and the exit load charge will be 1% for exit within 1 year from the date of allotment and nil for exit after 1 year from the date of allotment. 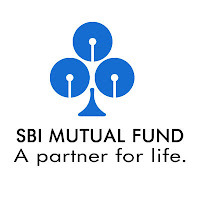 The investment objective of the scheme is to provide investors with opportunities for long term growth in capital through an active management of investments in a diversified basket of equity stocks of companies directly or indirectly involved in infrastructure growth.